Drive Ahead! is the most “violent” racing game on mobile. The goal of the drivers in this game is not to finish first but to crush other drivers in a 1v1 match. So now I don’t know whether to call it a racing game or a fighting game anymore. This game is released by Dodreams, released for free on both Android and iOS. If you are a brave, like the challenge and somewhat violent driver, this is a great game for you to crush your opponents. There is no plot in this game. I only know that I am a driver who participates in an arena and has the ambition to beat other drivers witnessed by tens of thousands of spectators who are watching on the stands. Like an Olympics, you can feel the enthusiasm and frenzy of the audience, the lighting system and the great sound of the arena. This sport does not exist on Earth, so it is very likely that this is a sport on another planet. How to play of Drive Ahead! super simple. Touch right or left of the screen to control, swipe upwards to help the car jump. 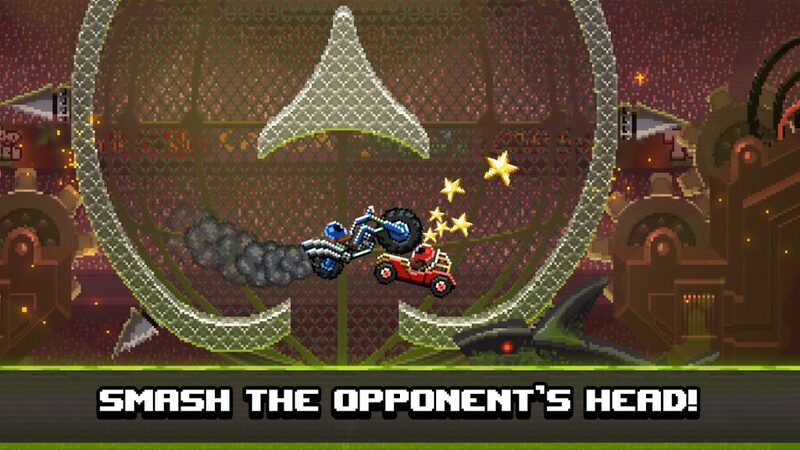 Your task is to control off-road vehicles, trucks, racing cars or even tanks with a single goal, that is crushing your opponent. How? 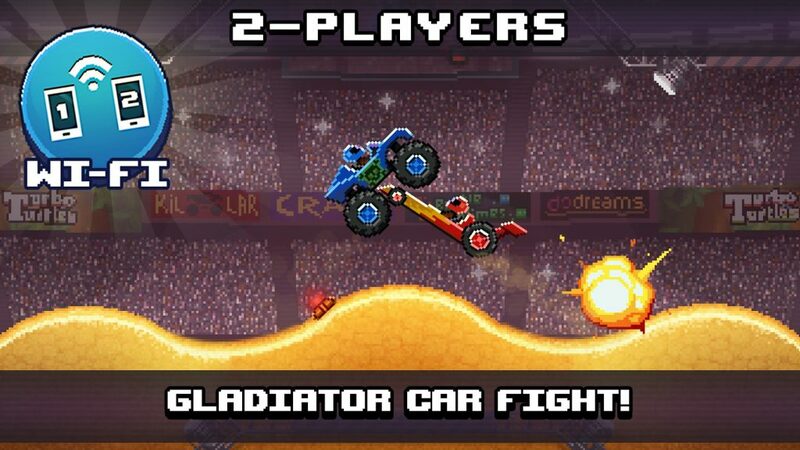 Drive your car a jump into the opponent’s driving position. Every time you do that, you get one point (1 star). The driver who gets 5 stars first will win. To win Drive Ahead!, you need to learn how to master the car, the bounce, and the game’s tracks. Speed is not an important factor in this game. Having speed is an advantage, but it does not guarantee you a victory. In order for the game to increase the challenge, some tracks are designed with a lot of pitfalls, such as the flames ready to burn your car or the bombs ready to explode at any time. Sometimes, you may lose because of an overturning accident or getting into the pitfalls of the game. So mastering the tracks is an important thing for you to avoid basic mistakes. The first thing you need to do is overcome the AI of the game in Single Player mode. The AI of the game is relatively difficult to overcome. There is no way to escape, you need to be brave and defeat all opponents. Move wisely, distract them and find opportunities to crush them, that’s how to win in Drive Ahead!. 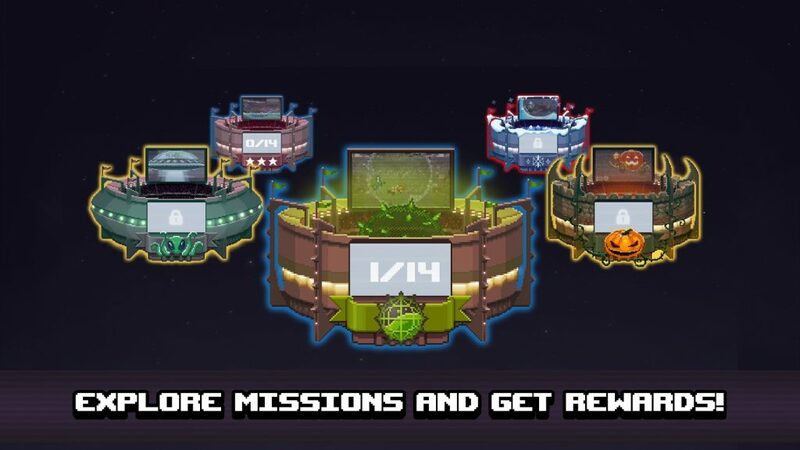 Complete missions and receive valuable rewards. After each match, you will receive a coin amount. Coins used to unlock, upgrade vehicles or unlock some packages of this game. If you like the challenge and interaction with other players, PvP Arena is the mode for you. The game will match a match between you and any online player around the world. Or you can invite friends around and connect with each other by wifi or Bluetooth. Certainly, the game will bring you the most fun entertainment moments. Drive Ahead! Designed based on impressive pixel graphics. Although there is no high image quality, in return the game has many crazy effects, realistic physical movements. Besides, pixel graphics have somewhat reduced the violence of the game. Funny sounds, humor is the key to help the game increase the appeal. Overall, Drive Ahead! 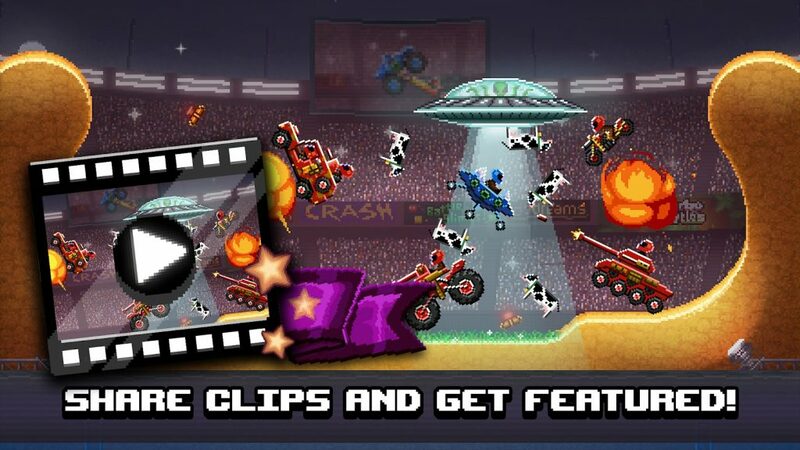 is a fast-paced, fun and crazy game. If you get bored of traditional racing games like Asphalt 9 or Real Racing 3, this is the game you can try. Drive Ahead!﻿ MOD APK is ready to download! Depending on your needs, you can download Drive Ahead!﻿ MOD APK or Drive Ahead!﻿ Original APK. Or install from Google Play / App Store if you want.